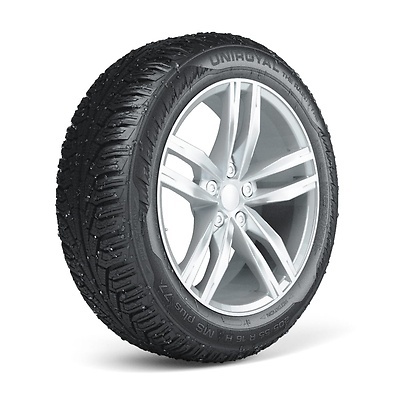 The special tyre for wet and cold winters. The MS plus 77 uses a new silica compound developed specifically for wet winter conditions. It enables the tyre to interlock more efficiently with the road surface, giving you greater grip as you drive. The highly adhesive compound supports the rigid shoulder blocks as you corner, leading to precise handling on wet roads. In many European regions it is more likely to encounter rainy than snowy days during winter season. 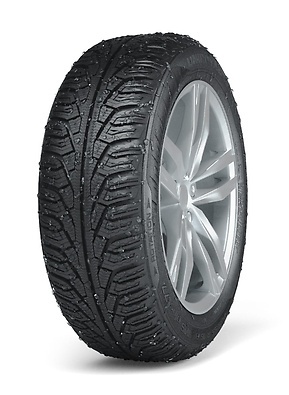 Hence it’s important that your winter tyres offer excellent performance in both wet and icy conditions. The MS plus 77 has a special V-shaped pattern with wide, open channels. This unique design allows surface rain water to be easily displaced, giving you a safer drive in wet conditions. With the tyre maintaining its direct contact with the road, you stay in control of your vehicle and reduce the risk of aquaplaning. If you look closely, you will see that the MS plus 77 has an increased amount of thin grooves along its tread pattern. These sipes act as snowploughs while braking, accelerating and cornering on snow, breaking the surface snow powder and making it considerably less slippery. Look even closer and you’ll notice that every sipe has a tiny bumper inside. Those bumpers ensure that the cavity is opened at any time, supporting the dissipation of water when driving on wet roads - giving you improved grip. AutoBild also tested winter tyres again in 2015. Fifty winter tyres from various manufacturers took part in the test. The capabilities of the winter tyres were evaluated in four categories: snow, wet, dry and cost. 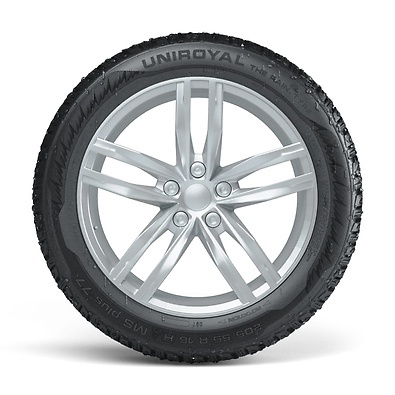 The Uniroyal MS plus 77 was rated highly for its excellent value-for-money. The ADAC winter tyre test is generally seen as the most exhaustive and advanced tyre testing programme. In collaboration with Stiftung Warentest and other consumer organisations, Germany’s largest automobile club (Allgemeine Deutsche Automobil Verband – ADAC) tests winter tyres according to numerous relevant criteria. The Uniroyal MS plus 77 regularly passed the tests with top marks for performance on snow and wet roads.